Brain imaging could someday be used to help develop new pain medicines and to personalize the treatment of chronic pain patients, according to a small study at the University of Michigan. MRI scans allow researchers to “see” how a pain medicine works in the brain. Image courtesy of University of Michigan Health System. 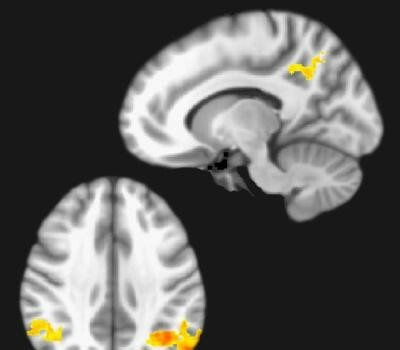 Researchers there were the first to use MRI brain imaging to track the clinical action of pregabalin, a drug widely prescribed to treat fibromyalgia and neuropathic pain. 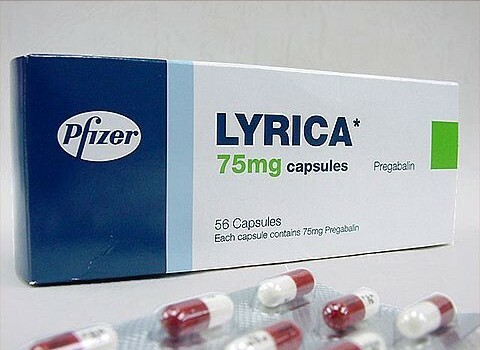 Pregabalin is the generic name for Lyrica, which is sold by Pfizer Inc. (NYSE: PFE). 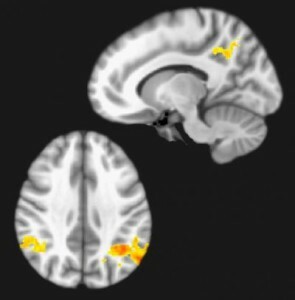 Three different types of brain imaging were used – proton magnetic resonance spectroscopy, functional magnetic resonance imaging, and functional connectivity magnetic resonance imaging – on 17 female patients with fibromyalgia. The National Institutes of Health estimates that 5 million Americans suffer from fibromyalgia, a poorly understood disorder characterized by chronic deep tissue pain, fatigue, headaches, depression and lack of sleep. Previous research has shown that fibromyalgia patients may have heightened neural activity in the insula, a region of the brain involved in processing pain and emotion. 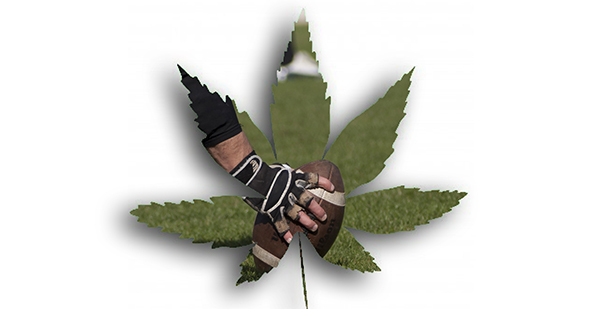 This excess activity may be related to elevated levels of the neurotransmitter glutamate. Brain images of the fibromyalgia patients suggest that pregabalin works by reducing the concentration of glutamate within the insula. It does that by blocking the flow of calcium into neuron cells, decreasing the production of glutamate. The reduction in glutamate is accompanied by decreases in insula connectivity and lower pain ratings. 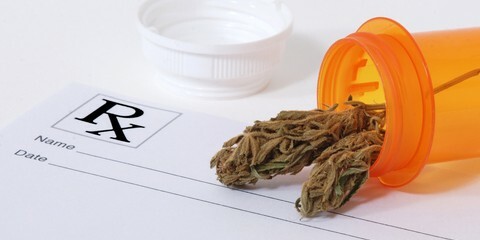 “The significance of this study is that it demonstrates that pharmacologic therapies for chronic pain can be studied with brain imaging,” says lead study author Richard Harris, PhD, an assistant professor of anesthesiology at the University of Michigan. Harris says MRI brain images could also lead to more “personalized” treatment for pain patients. 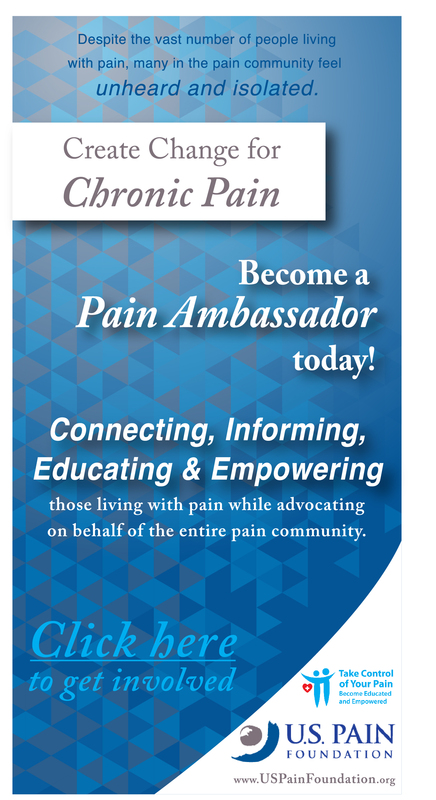 Currently there are no clinical guidelines that physicians can use to aid in the choice of specific analgesic drugs for patients with chronic pain. “Future work is needed to determine whether these findings can be extrapolated to other pain syndromes and other disorders with increased brain glutamate such as neuropathic pain,” Harris wrote. The study is published online in the journal Anesthesiology.